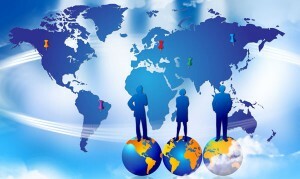 OWC provides companies with detailed Strategic Planning for immersion into the Global Market. Having expertise from every region of the world and subject matter expertise on defense weapon systems and dual use items, OWC experts will work with your company to analyze and identify a clear path to success. Working within all elements of U.S. and International guidelines, OWC policy analysts and acquisition experts will assist you in developing a step-by-step business plan that is realistic and executable.